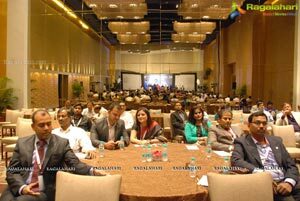 INDIA'S FIRST "INTERFACE-PLATFORM" FOR CORPORATES & CONSULTANTS. 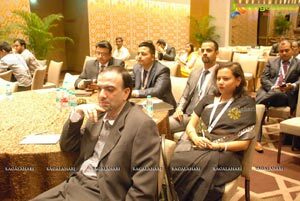 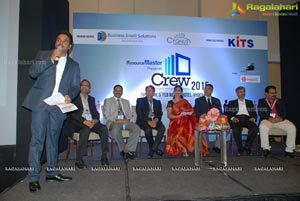 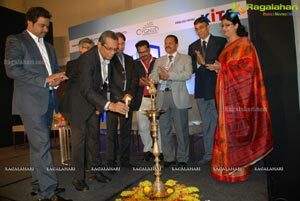 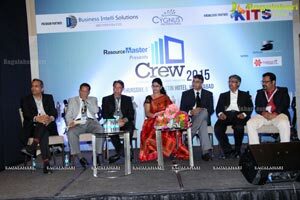 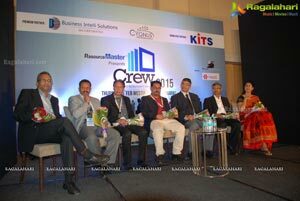 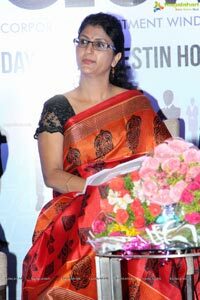 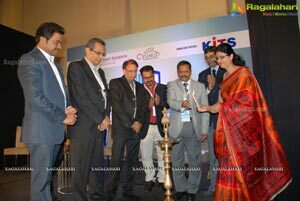 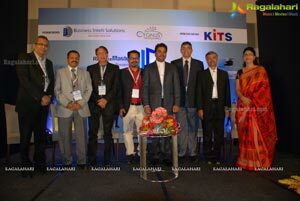 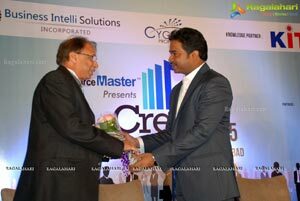 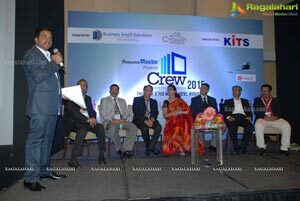 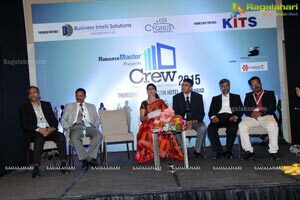 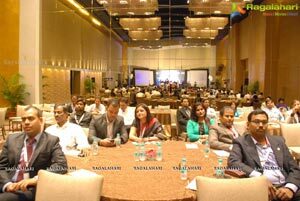 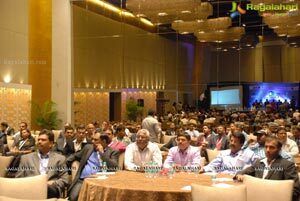 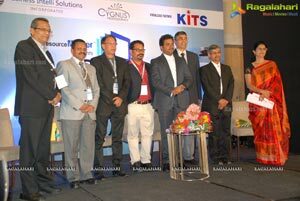 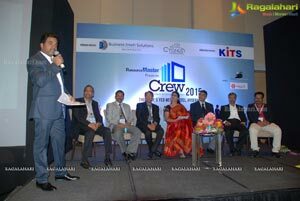 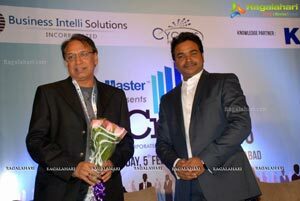 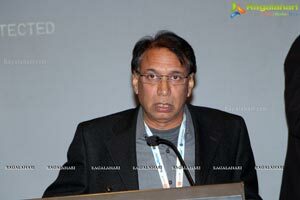 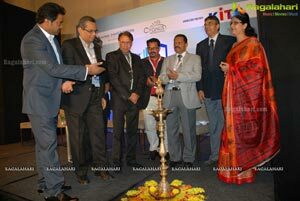 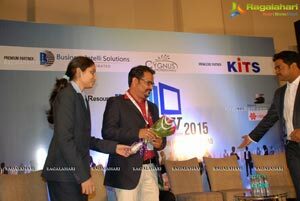 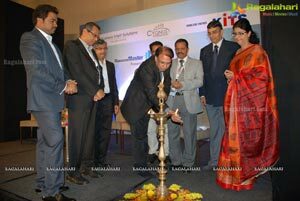 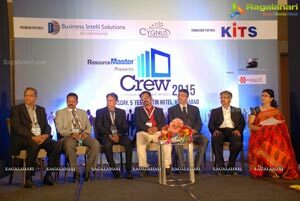 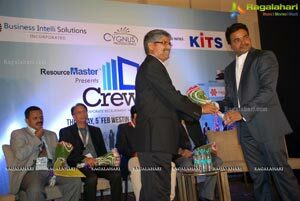 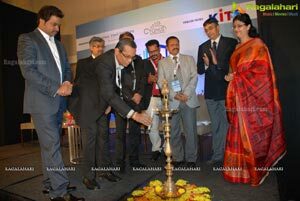 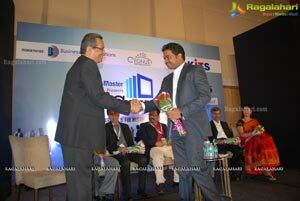 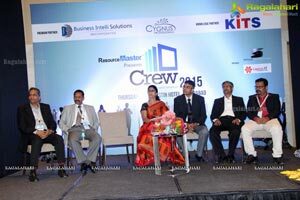 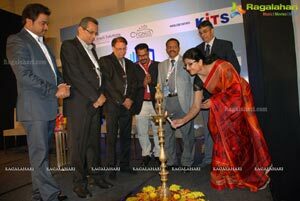 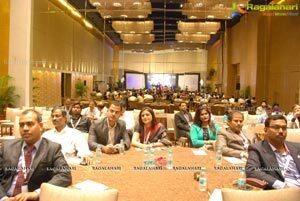 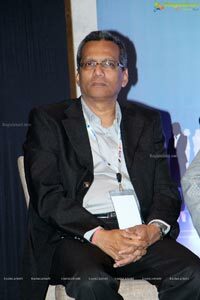 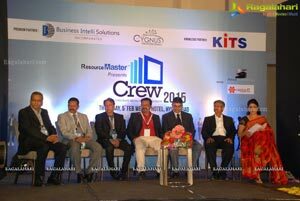 •	SPEAKERS & EXPERT H.R'S FROM TOP MNC'S ADDRESSES THE CONSULTANTS AT CREW-2015. 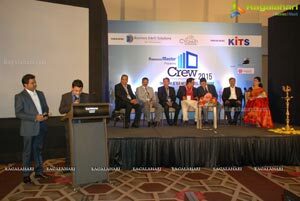 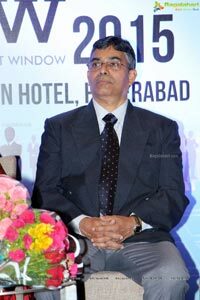 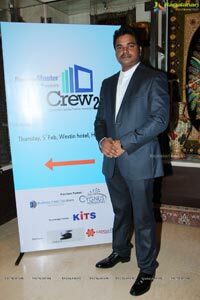 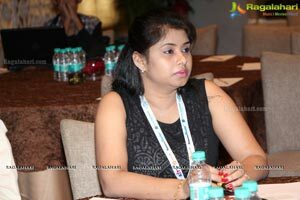 •	THE ADVANTAGES OF CREW-2015, THE OPPORTUNITIES FOR CONSULTANTS & CORPORATES, THE CHANGING ROLE OF CONSULTANTS FOR CORPORATE RECRUITMENTS-OTHER MAJOR IMPORTANTS OF CONSULTANTS IN THE PRESENT CORPORATE INDUSTRY DISCUSSED DURING THE CREW-2015. 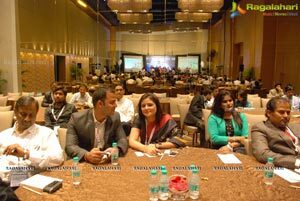 •	Corporates will be able to explain the Talent Consultant my exact requirements. 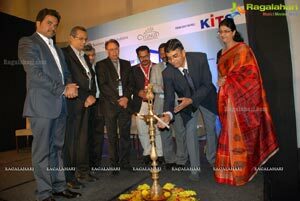 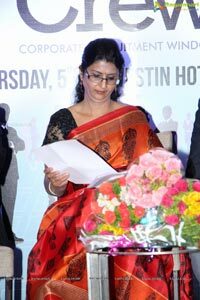 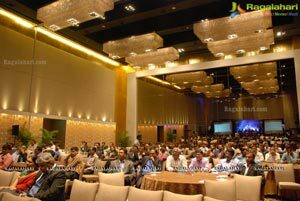 •	Corporates will look forward to getting quicker and accurate results. 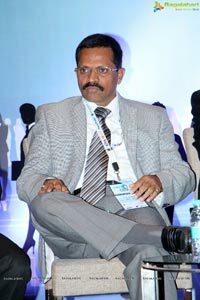 •	Corporates can remove the roadblocks hindering my recruitment process. 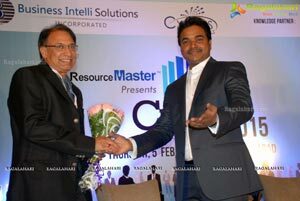 •	Consultants can grasp the Corporate Recruiter's exact requirements. •	Consultants get a holistic view of the entire recruitment processes. 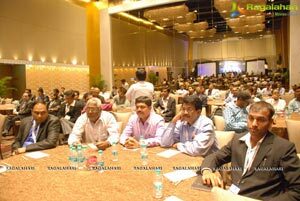 •	Consultants can deliver better and faster. 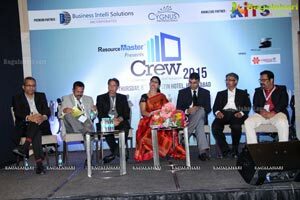 Speaking on the Occasion Mr. Shiva Naidu-Director Resource Master-We at Resource Master strives to make a difference to the current scenario of Human Resource in Corporates World, we have identified the need gap, consultants were lacking resources to reach out to the actual requirements of corporates, to fill in the need gap we are here presenting CREW-2015-A platform to bridge Gap between corporates & consultants and will open a new window of opportunity for both. 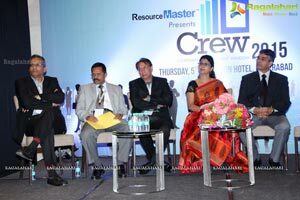 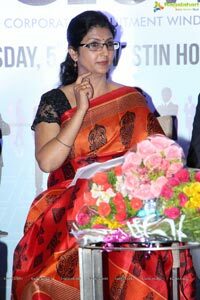 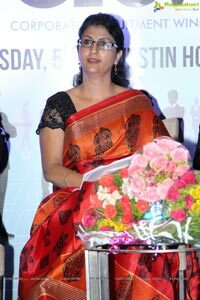 The Panelists spoke exclusively on the strategic role of Human Resource for the positive growth of the company, they stressed on the importance of consultant role in present corporate Human Resources. 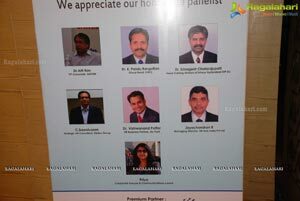 The Panelists further added that how well equipped the present day consultants should be to cater to the corporate needs at any given time.